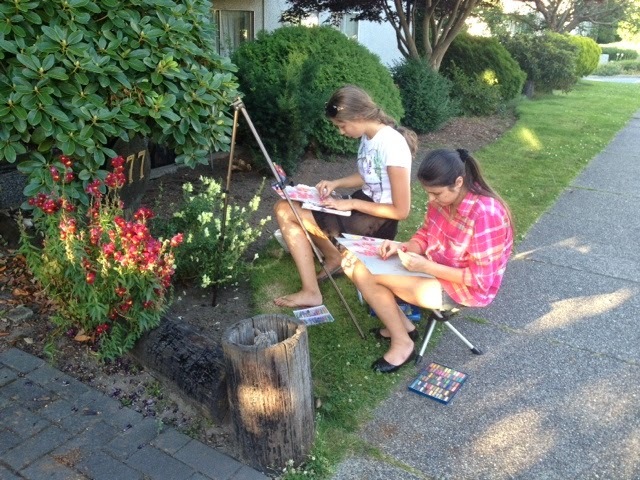 Vancouver Fine Art Atelier: First Outdoor Pastel Class this year. 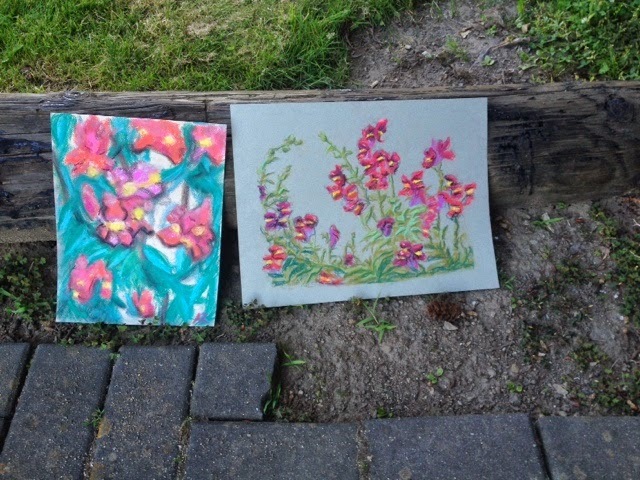 First Outdoor Pastel Class this year. Teenage pastel drawing class was a success! 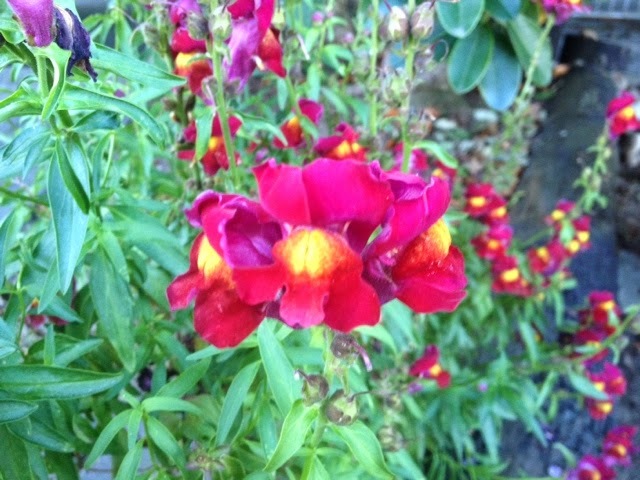 We met at Sahali Park and drew the beautiful Snapdragons. There are spots still available in this class. If you wish to joint us, please, register before next week. These classes are on Tuesdays from 6:30 to 8:30 pm.